We are glad to share with you GSPP Digest # 7, 2018. Read more about our news and achievements in the attached file. 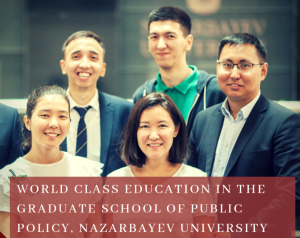 You can send your feedback to nugspp@nu.edu.kz.